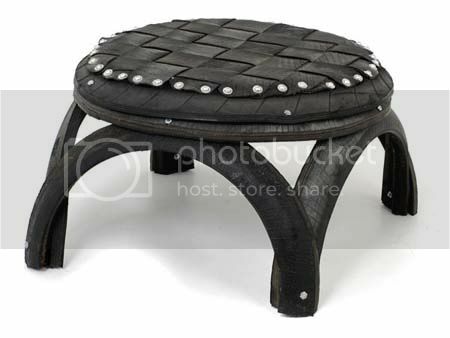 Some ideas just keep amazing me! 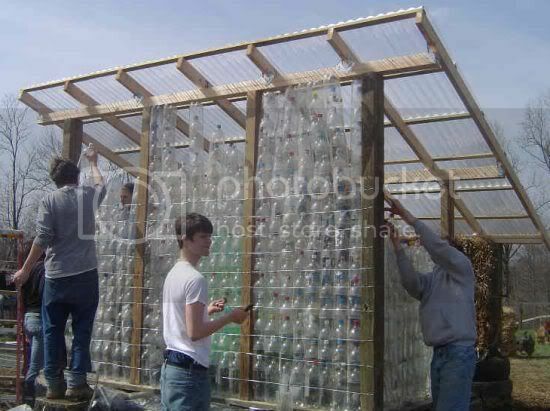 Now you can put ALL your used plastic bottles to good use: build a greenhouse with them. 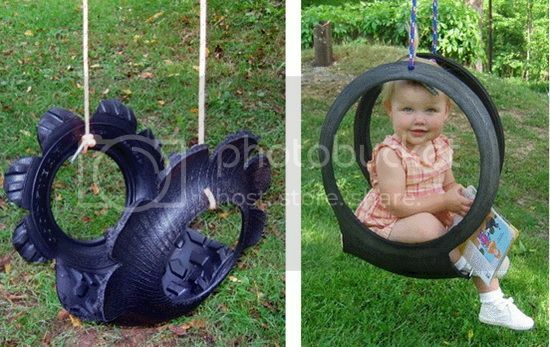 What's more, the greenhouse stands on a foundation made out of recycled tires.